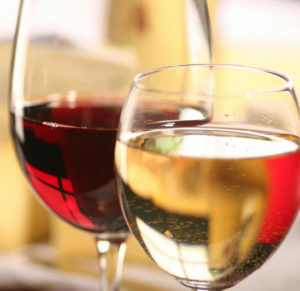 Our entire state celebrates its great wines during Oregon Wine Month in May, but visitors to Astoria don’t have to wait that long to enjoy these wines at two earlier events – UnWined on Saturday, March 3, 2018, celebrating the wines selected as Best of Show for the 2018 Astoria Warrenton Crab, Seafood & Wine Festival, and the Festival itself on April 27-29, 2018. UnWined gives visitors an exclusive preview of the winners of official wine competition for the annual Astoria Warrenton Crab, Seafood & Wine Festival. Every year, 40 or more Oregon winemakers complete for these honors, submitting wines from around the state, especially from the Willemette Valley, Umpqua Valley, and Southern Oregon. Zerba Cellars Cabernet Sauvignon 2013, from the Walla Walla Valley, won 2017’s ‘Best of Show Red’, and Noble Estate Winery’s 2016 Riesling earned ‘Best of Show White’. Last year, judges selected Gold Medalists from the Willemette Valley, including Chehalem Mountains and Dundee Hills, the Umpqua Valley, Rogue Valley, and Columbia Valley. UnWined offers you the chance to compare and discuss selections from vineyards throughout Oregon, without setting foot outside Astoria. Admission includes the chance to sip samples of 10 wines in your souvenir UnWined 2018 glass, enjoy a variety of appetizers, chat with the judges to learn more about their choices, and vote for the Festival’s People’s Choice award. Rory Holbrook, violinist, and Ryan Walsh, nationally known guitarist, will provide musical entertainment during the evening. You’ll want to unwind after winter’s cold damp weather, so don’t wait for May to celebrate and learn more about Oregon wines. 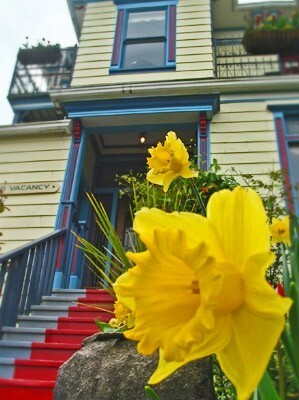 Enjoying a March getaway to Astoria’s UnWined and be pampered at Clementine’s Bed & Breakfast is the perfect solution. 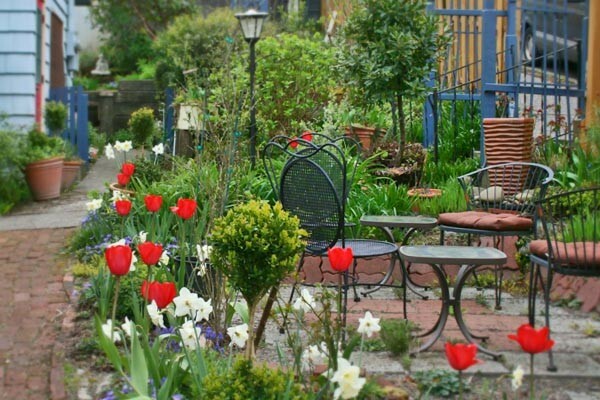 Our B&B is less than a 10 minute walk from the event at Liberty Theater, so reserve your weekend stay today! Visitors must be age 21 and over to purchase tickets and attend – a valid ID is required at the door.